Batavia, Illinois – Despite decades of research on Dirofilaria immitis, otherwise known as heartworm, many questions remain unanswered, and the infection continues to increase its geographical range. This month, the American Heartworm Society (AHS) released the results of its first stakeholder survey designed to identify top research priorities for scientists to tackle. Survey responders had difficulty choosing a single issue; however, there was a consensus that there was more to learn about all of the issues mentioned in the survey. 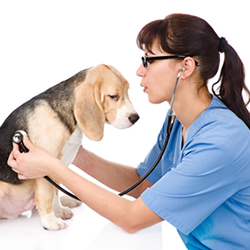 How can we get veterinarians to actually inform their clients that heartworm infection is an issue? How serious is the apparent spread of heartworm infection? Is injectable adulticide therapy the only option? What is the role of the parasite Wolbachia in heartworm disease? Is it possible to get higher owner compliance? Are patterns of climate change, urban/land development, and wildlife reservoir populations important factors to consider? The American Heartworm Society calls on scientists to recommit themselves to solving the puzzles that remain for heartworm disease, and for companion animal health research foundations, industry, and others to fund the research needed to conquer one of the most common and deadly infectious diseases of cats, dogs, and ferrets. Scientists and veterinary clinicians from all over the world will gather to present their latest research findings and clinical observations at the Heartworm Symposium in Memphis, Tennessee next year on April 15-18, 2010. This meeting takes place every three years and provides a forum for those working at the cutting edge of animal and human filarial disease research and those wanting to provide the best veterinary care possible to engage in productive dialogue. 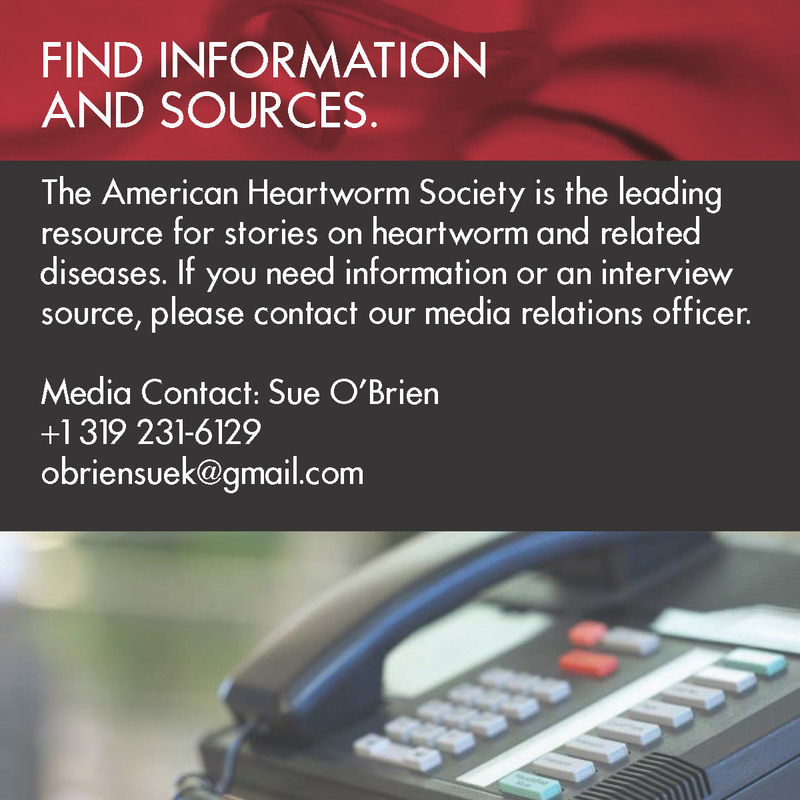 For more information about the work of the American Heartworm Society and the latest scientific breakthroughs and clinical guidelines, visit www.heartwormsociety.org. The American Heartworm Society, headquartered in Batavia, Illinois, is the global resource for the prevention, diagnosis and treatment of heartworm disease and was formed during the Heartworm Symposium of 1974. The American Heartworm Society stimulates and financially supports research, which furthers knowledge and understanding of the disease.